On Monday 23 February, as part of Fair Pay Fortnight, the Trades Union Congress published statistics by parliamentary constituency on the living wage. The TUC’s analysis shows that nationally one in five jobs pays under the living wage – which is currently set at £9.15 in London and £7.85 across the rest of Britain. But the national average does not tell the whole story. 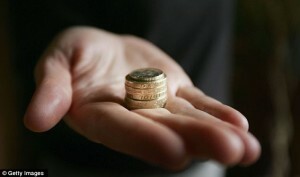 The figures show that in parts of Britain less than half of jobs are paying a living wage. And they show that Birmingham Northfield tops the TUC’s list of ‘Living Wage Blackspots’ – with 53.4 per cent of people working here earning less than £7.85 an hour. This is a shocking revelation about what work pays under David Cameron. It is an absolute scandal that over half of working people in Birmingham Northfield are not being paid enough to provide properly for themselves and their families. And the problem is even worse when we look at the statistics for local women – up to 63.1 per cent of whom are not earning a living wage. In-work poverty is real and it means far too many working people in this area who are struggling to make ends meet. We need real change make work pay. Birmingham’s Labour Council has committed to be a living wage employer and a Labour Government will give all employers incentives to pay it too. Today’s figures show the Tory-led Government have utterly failed to deliver an economic recovery that reaches people in the Northfield area. And they show that we urgently need a better and fairer plan for our economy. 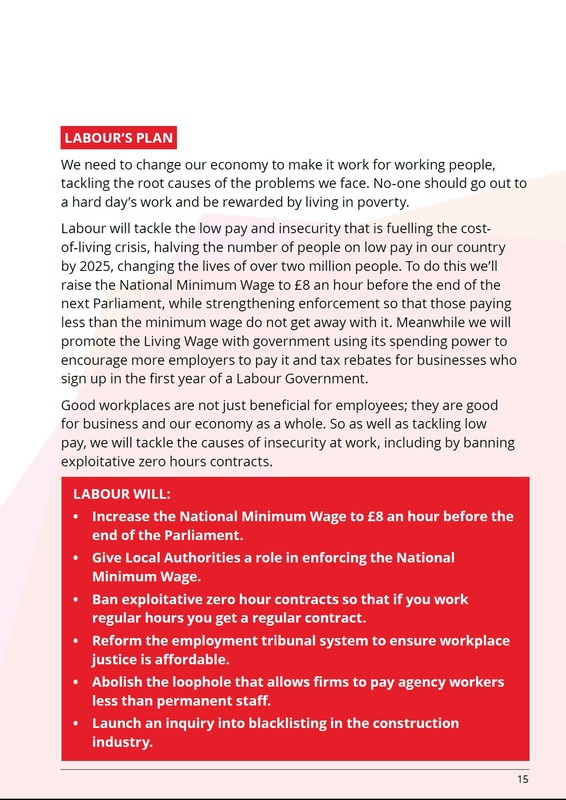 Find out more about Labour’s Plan to Make Work Pay.